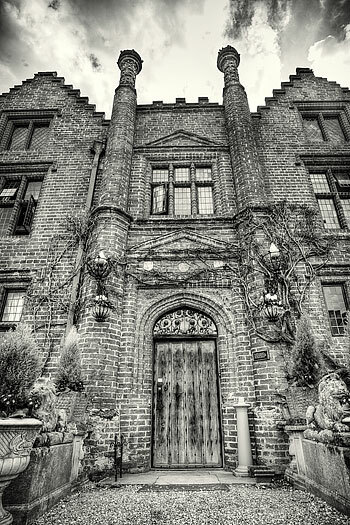 Last month Manda and I had the privelidge of shooting Mike and Daisy's wedding at the gorgeous tudor house near Woodbridge, Suffolk that is Seckford Hall. 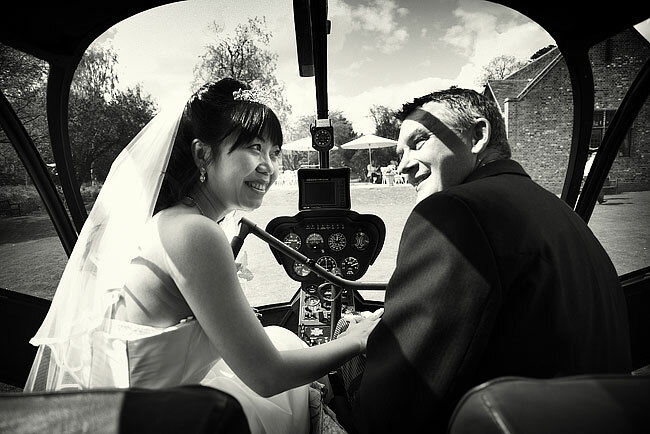 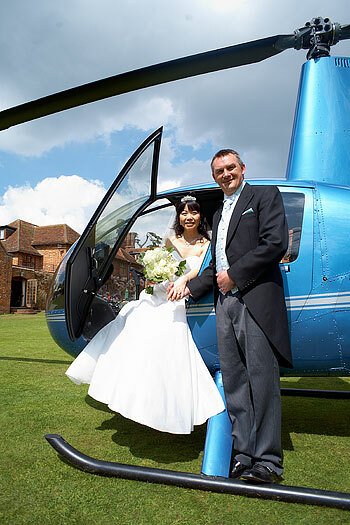 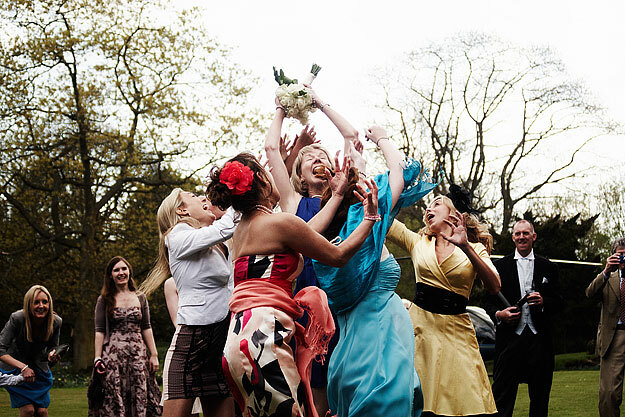 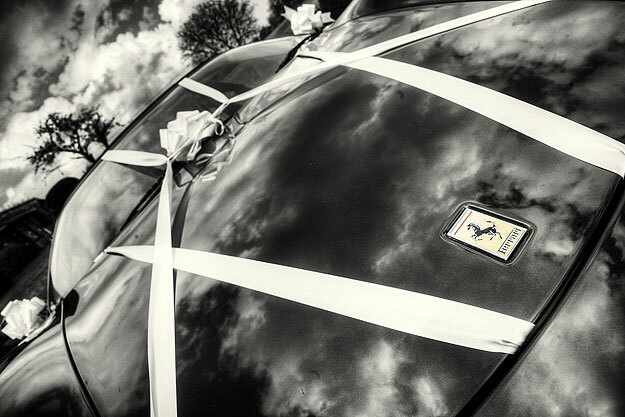 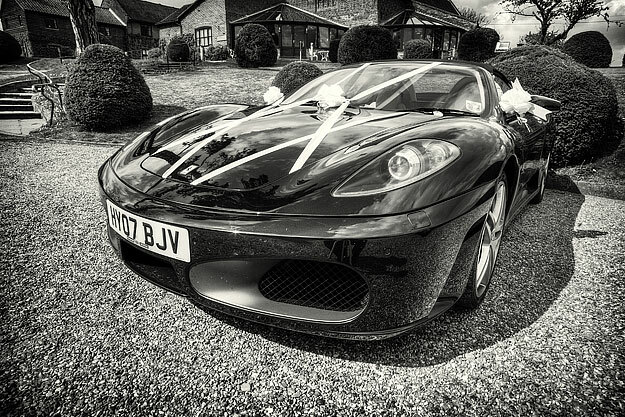 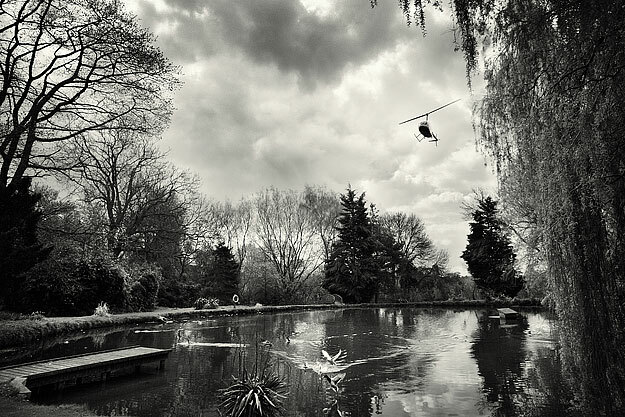 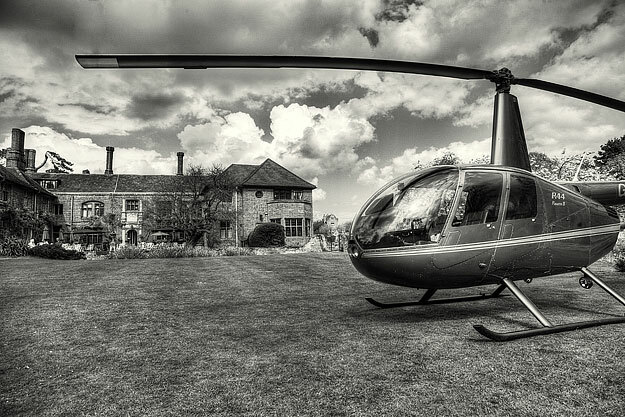 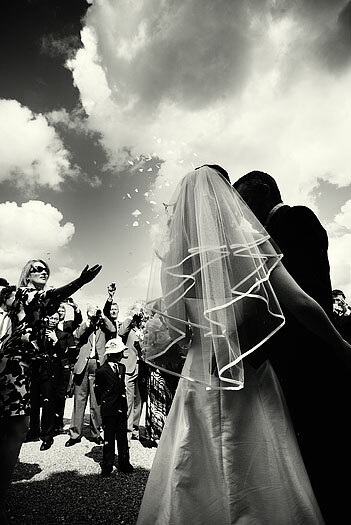 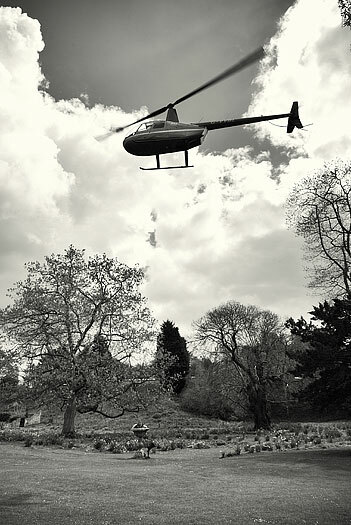 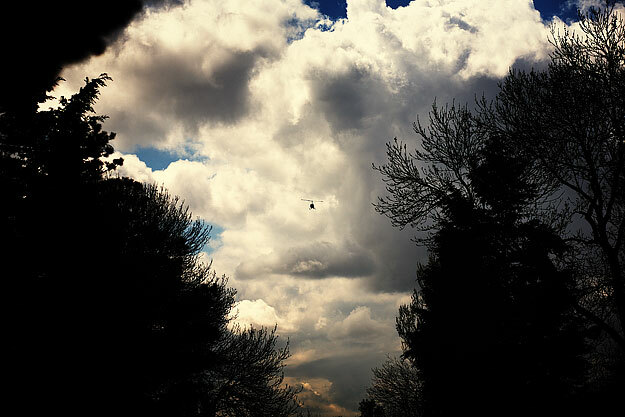 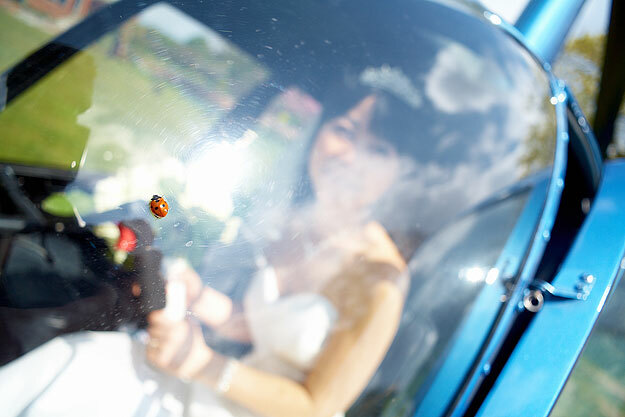 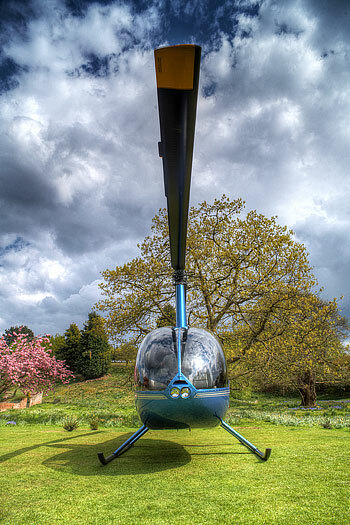 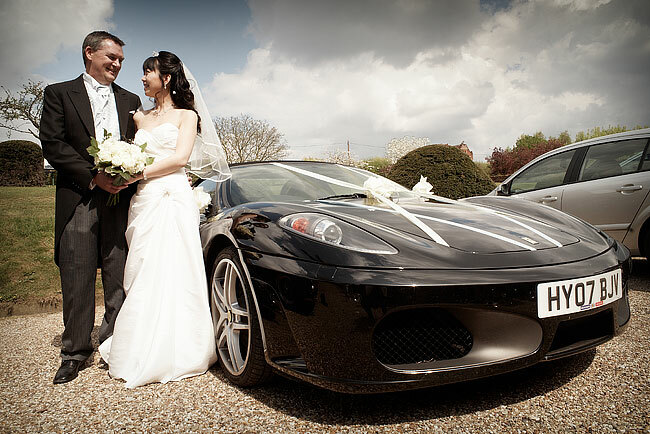 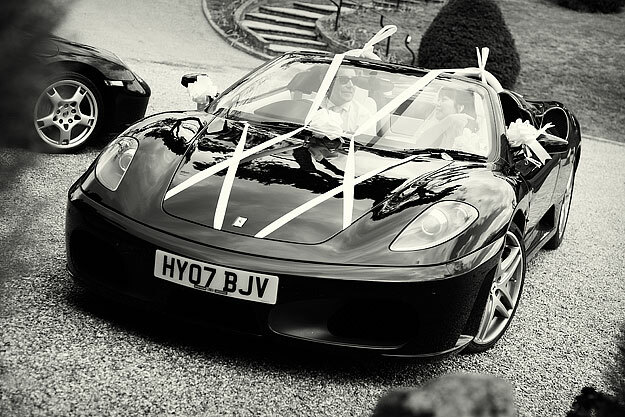 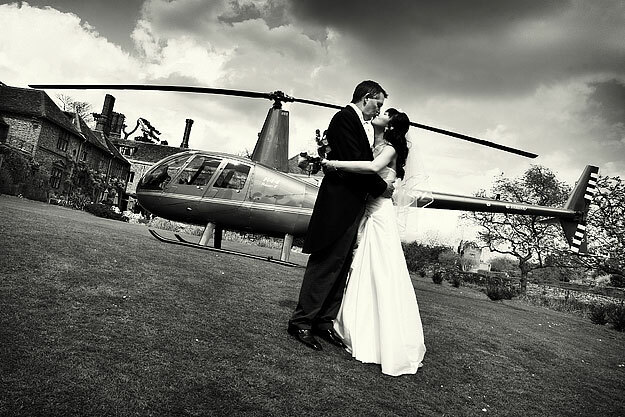 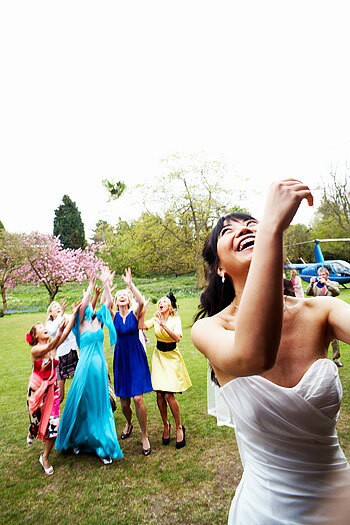 Wedding photography began with the two of them arriving separately; Daisy by black Ferrari and Mike by helicopter, which he landed himself on the grass behind the house. 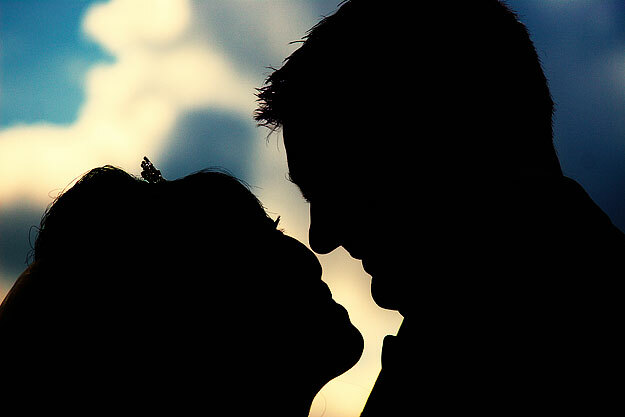 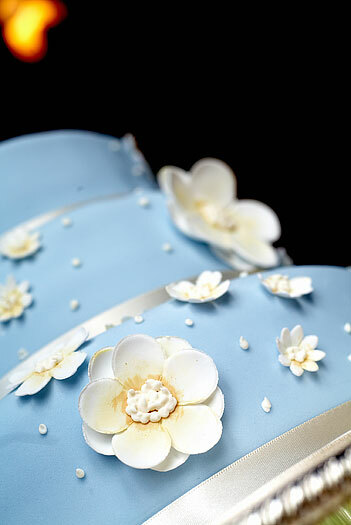 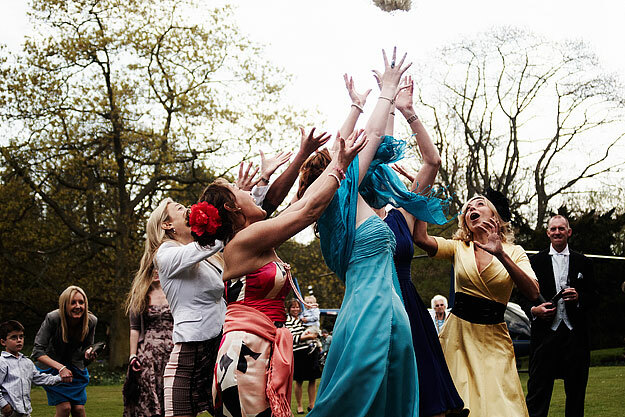 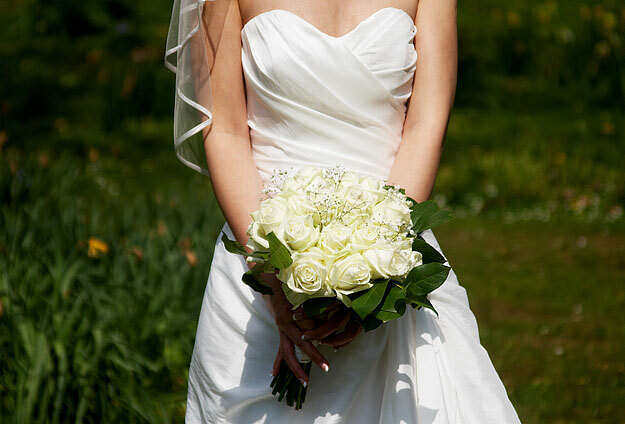 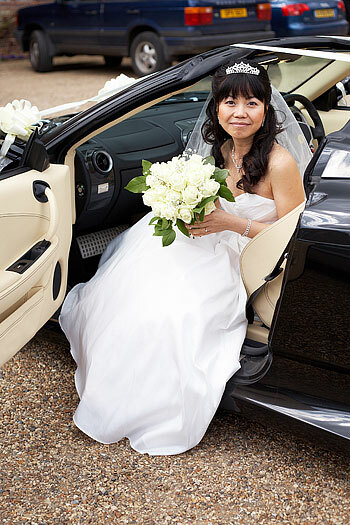 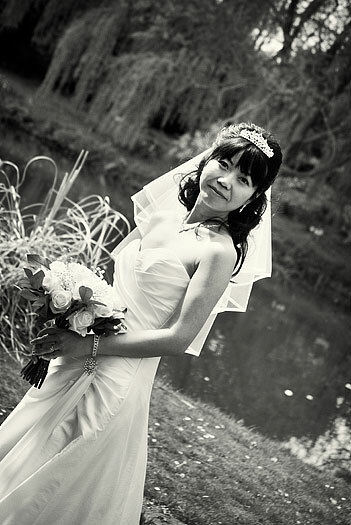 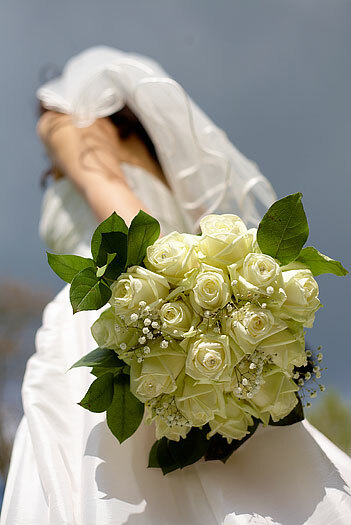 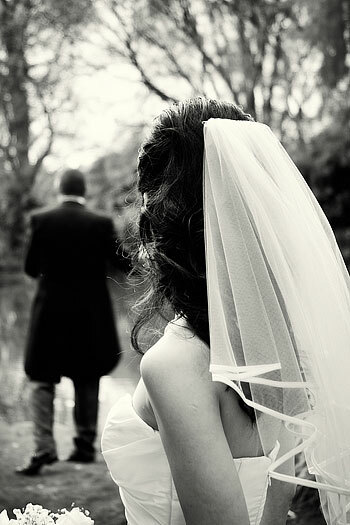 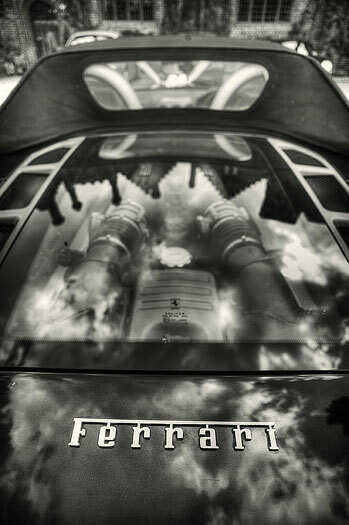 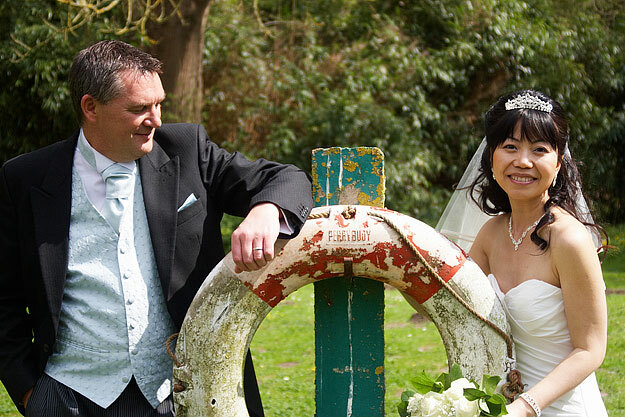 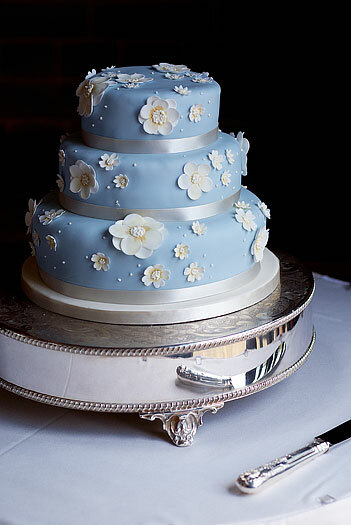 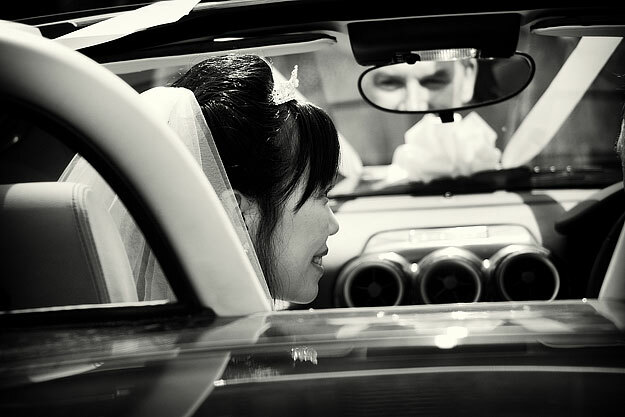 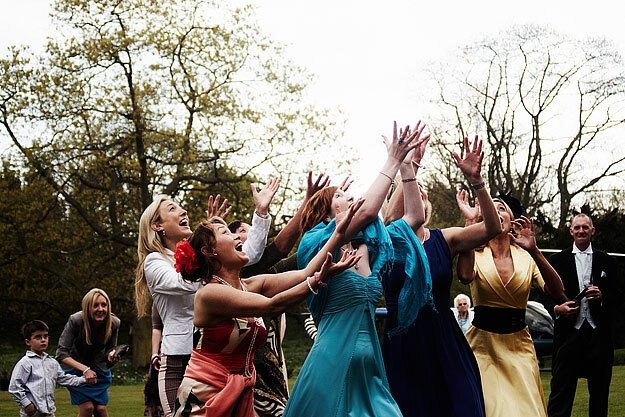 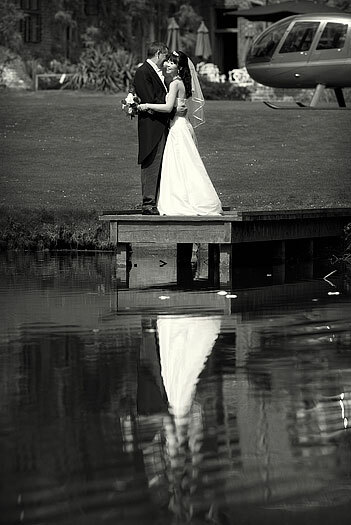 We had a wonderful few hours providing wedding photography. 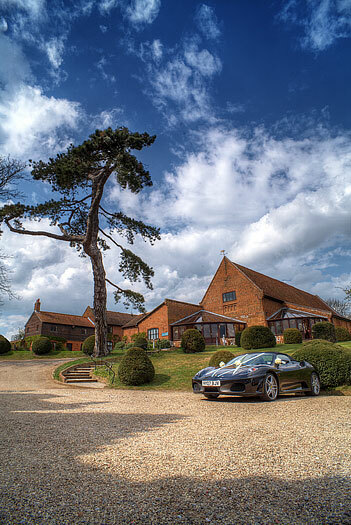 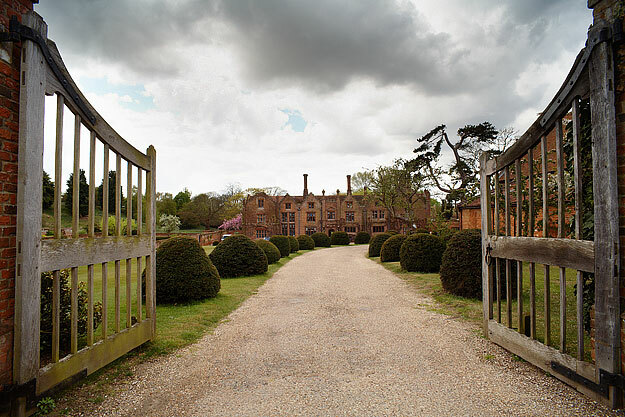 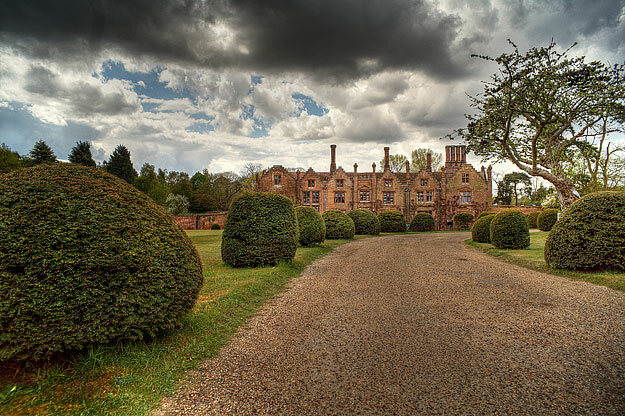 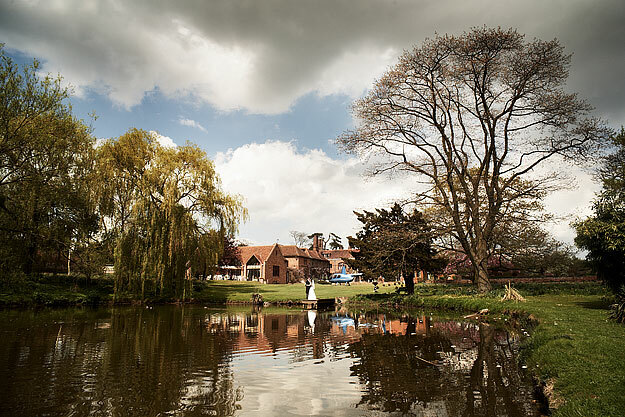 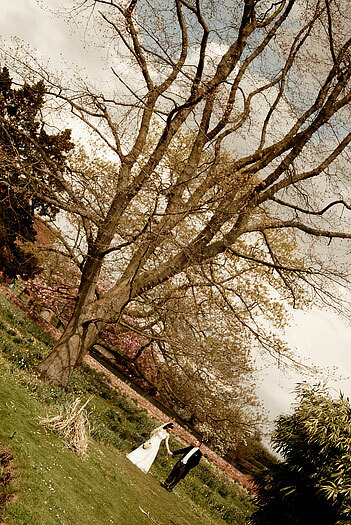 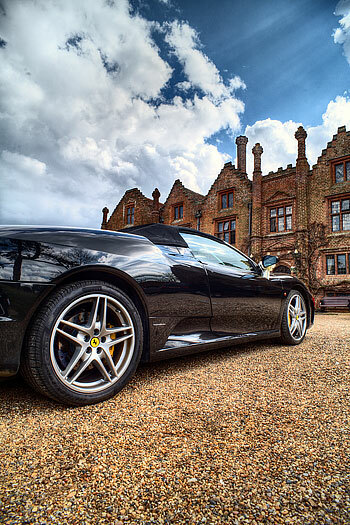 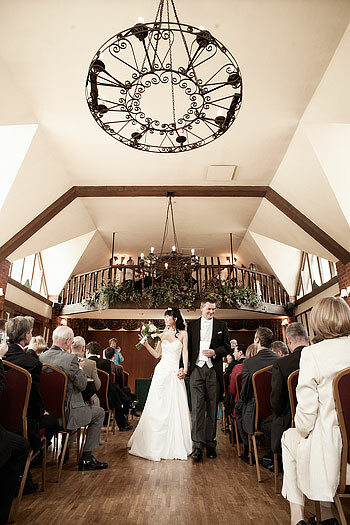 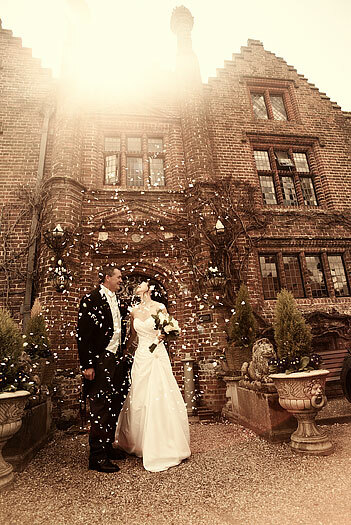 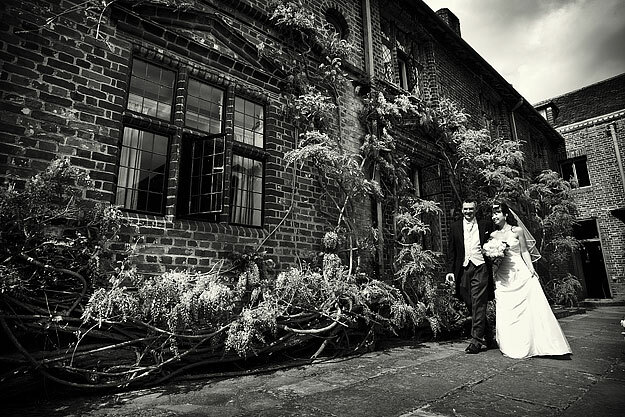 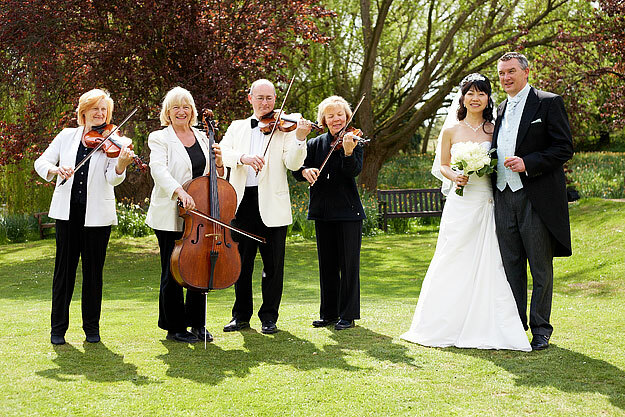 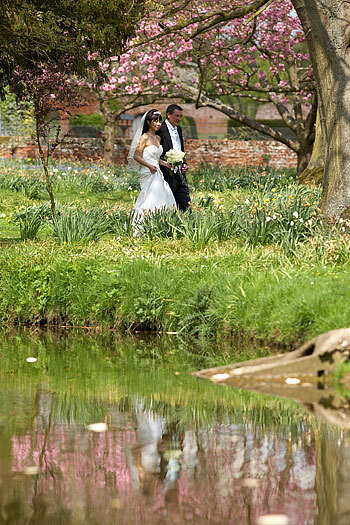 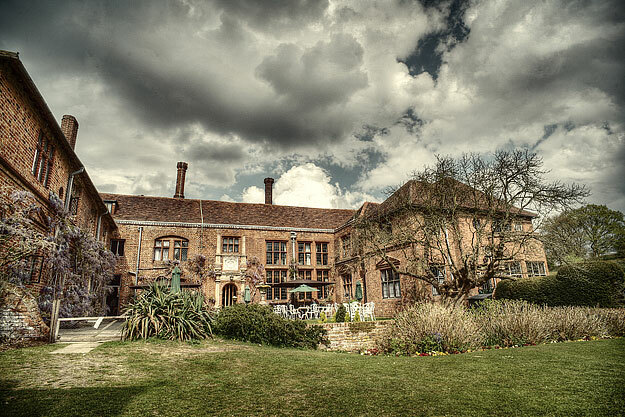 Seckford Hall as a wedding venue has immediately become a favourite for us and we're looking forward to returning there this August.